How sweet and intimate is the wedding inspiration from this local styled shoot at the Eastern Shore!? 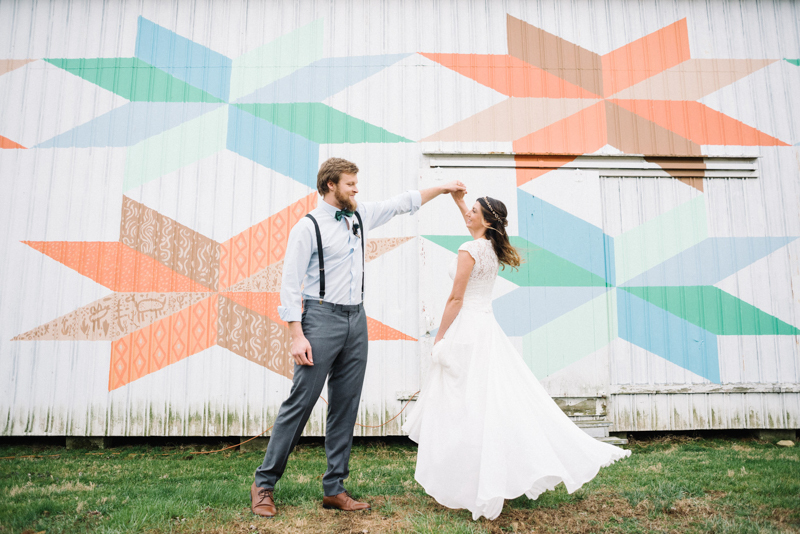 Everything from this patterned mural to the macrame table runner tied together perfectly. Can’t you just imagine plucking the wildflowers locally to create a bouquet like this? And we’re loving the little peacock feather flairs! When we drove over to the middle of nowhere on Maryland’s Eastern Shore the only thing we passed for miles was a rest stop. 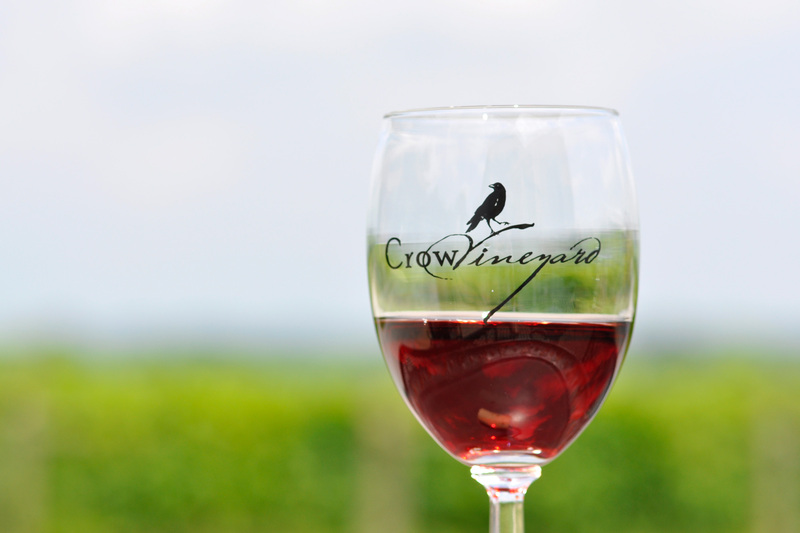 We finally got to the driveway that yielded a sign that said Crow Vineyards. We were delighted to find a long driveway that led to a main house and working farm. 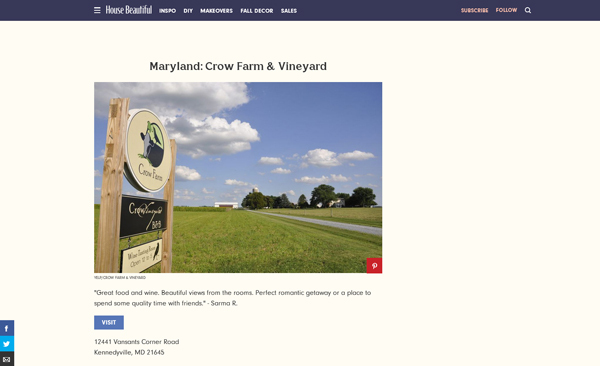 Recently the wine review team at the internationally recognized JamesSuckling.com ranked Maryland wines with high honors in its latest on-going endeavor to document the “American Wine Revolution.” Nineteen Maryland wines were scored as “Outstanding,” including three wines produced by Crow Vineyard and Winery. “Great food and wine. Beautiful views from the rooms. 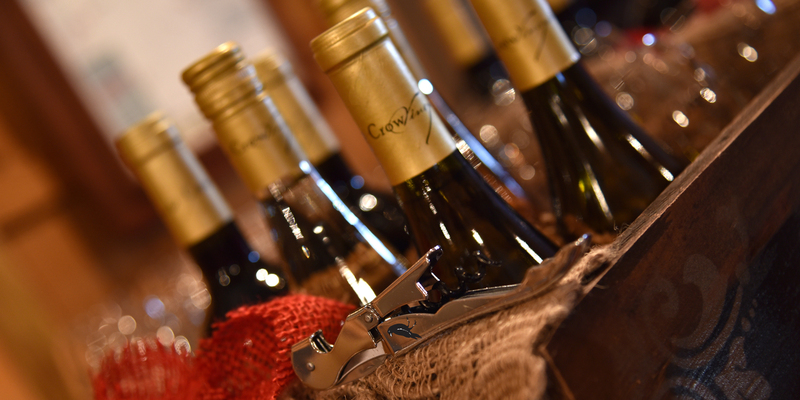 Perfect romantic getaway or a place to spend some quality time with friends.” – Sarma R.
The full article entitled “The Best Winery in Every State” was written by Taylor Mead and published September 12, 2018. We sent out the call to our readers and you answered. More than 1,000 people voted in our 2018 Best of the Bay Contest. Opinions were varied and strongly held, with some perennial favorites as well as some newcomers making it into to the winner’s circle. So whether your tastes run to quiet getaways or music festivals, Maryland crab or Virginia she-crab soup, there’s something here to add to your to-do list. As readers of Chesapeake Bay Magazine know, the Bay offers the best things to see and do, from charming historic towns to hidden (and not-so-hidden) beaches. Here then, are your top choices. What’s better than a cold beer and a steamed crab? (A cold beer and a dozen steamed crabs, that was a trick question.) Here are CBM readers’ top choices for crabs, beer, oysters, and everything else. If you’re in the Chesapeake Bay area and you’re stuck on land, you’re missing out on a lot. We asked our readers for best places to keep, fix, and race their boats. 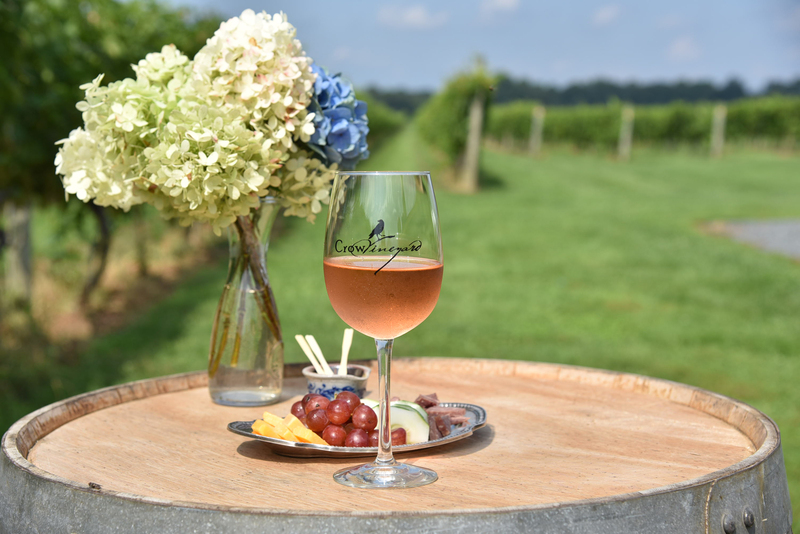 It has always been our intention to share with the public our sincere expression of who we are as local Kent County grape growers, and to create the best Maryland wine we can make. We chose Barbera as it is known in the Piedmont area of Italy as the “Farmer’s grape” and the Barbera wine is enjoyed at dinner. As farmers who enjoy growing Grass-fed Angus beef, we felt that the Barbera grape was a good choice for us to grow. As visitors come to our farm and tasting room they are not sure if they want to try the Barbera, as it has a soft color, and once we encourage them to just give it a try they are blown away with the floral nose and the delightful flavor. Barbera is not intrinsically the most flavorful grape in the viticulture universe however the Crow’s discovered that it achieves new life in the chemistry of Rosé creation. 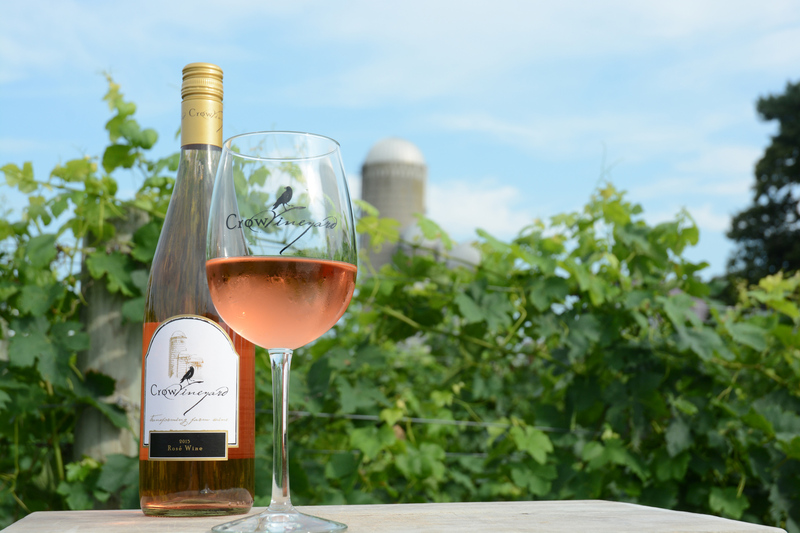 The Maryland Governer’s Cup just awarded the Rosé Best in Class to the Crow’s 2016 Barbera Rosé. 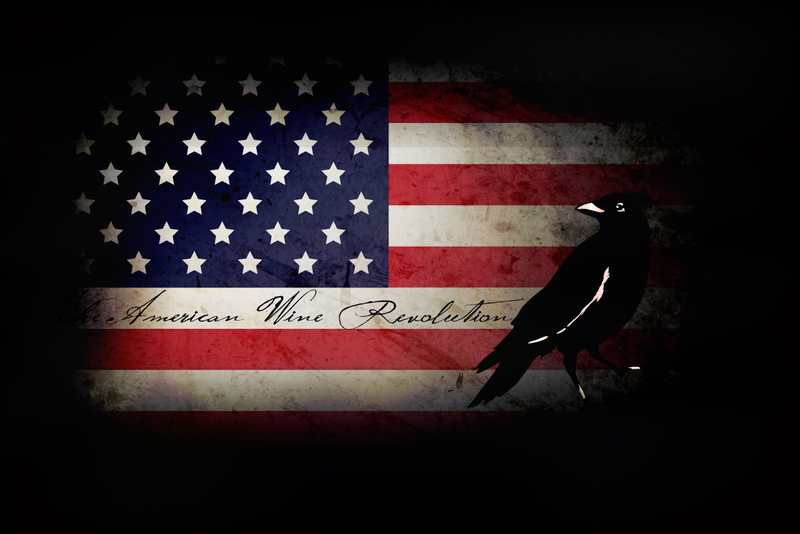 Obviously the Crow’s know how to create a stunning twist on Rosé with their Barbera grape. Owner Roy Crow attributes the achievement to the care taken in growing this varietal letting it stay on the vine a bit longer than the brix reading would suggest. *When a winemaker desires to impart more tannin and color to a red wine, some of the pink juice from the must can be removed at an early stage in what is known as the Saignée (from French bleeding) method.